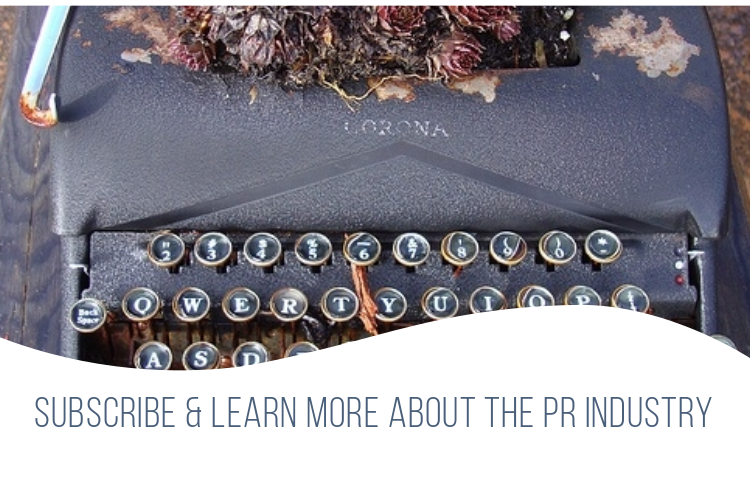 If you want to receive the most recent Press Release Zen reviews, stories and posts via email and stay up to date with the latest news and trends in the PR industry, you can sign up below. I’ll make sure that I don’t add just another email to your inbox. Subscribe to the Press Release Zen mailing list and get interesting stuff and updates to your email inbox.